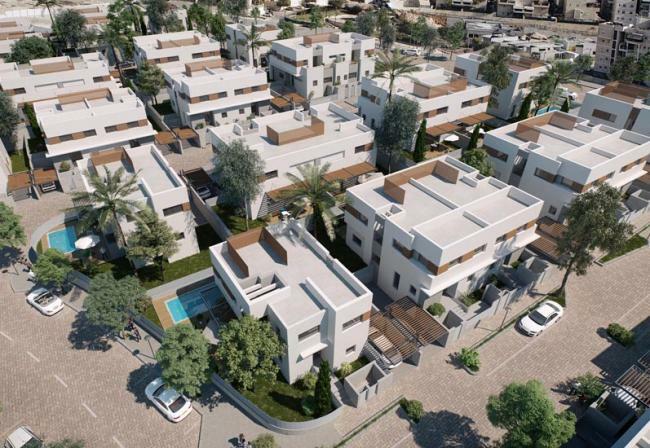 Oron Group - Investments & Holdings Ltd.
Oron Group's projects throughout the country have an exceptionally high standard of construction, architectural planning, and high-quality environmental development, alongside luxurious technical specifications and high level of service. 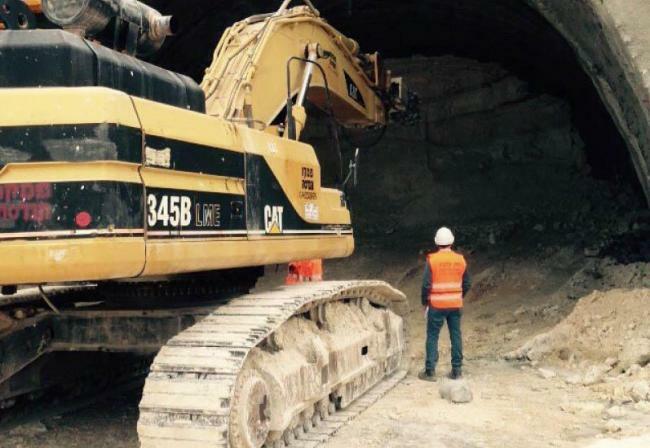 The Infrastructure and Construction Division provides a comprehensive and inclusive solution of professional and complex engineering capabilities in the field of construction and paving. The companies in this division operate synergistically and create a professional, fast and comprehensive workforce. The Industrial Division is engaged in the development, production, and marketing of a variety of products for the construction and infrastructure industries. 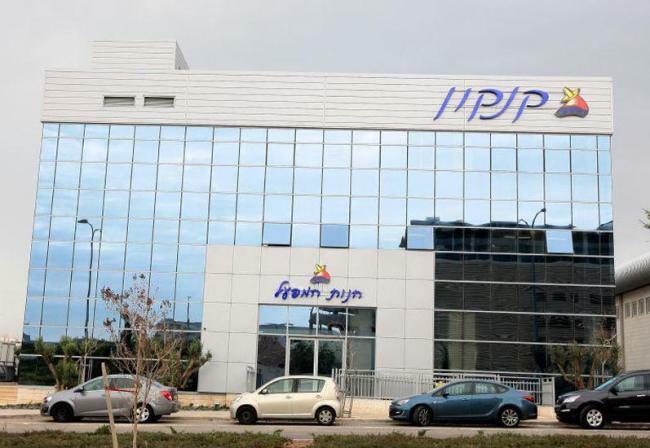 The division offers a wide range of products of high quality and efficient solutions that are certified by the Israel Standards Institute. 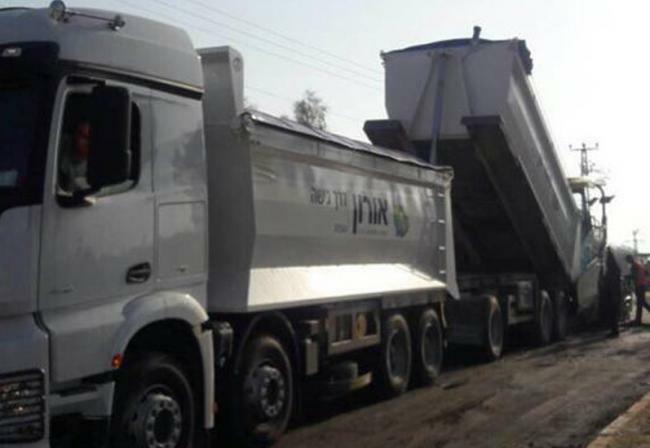 A combination of state-of-the-art control systems that allow Meitarim Asphalt to handle any challenge. 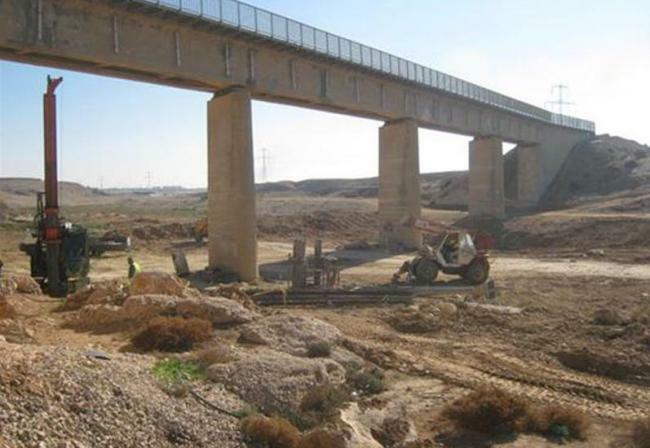 The project includes replacing two bridges on the Be'er Sheva-Dimona railway: the Nahal Hebron Bridge and the Nahal Be'er Sheva Bridge. 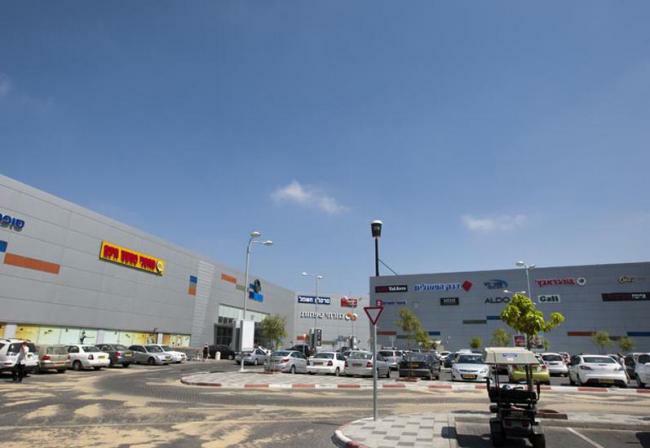 A shopping center in the area of 11,000 SqM built that includes a supermarket, an avenue of shops and underground warehouses, built on a plot area of 40 dunams. 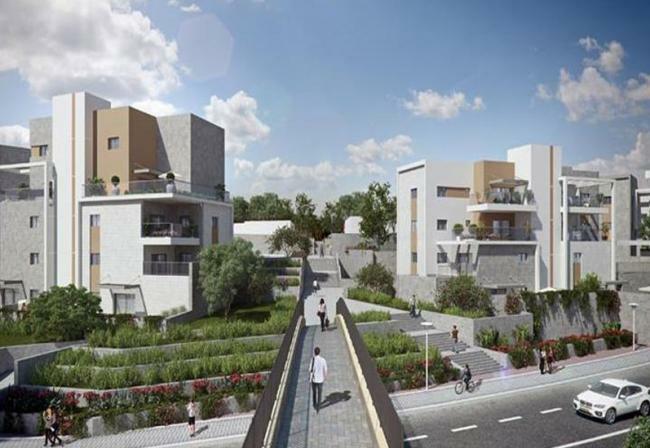 A prestigious residential project adjacent to the "Gav-Yam Negev" Science Park, with a total of 200 residential units. 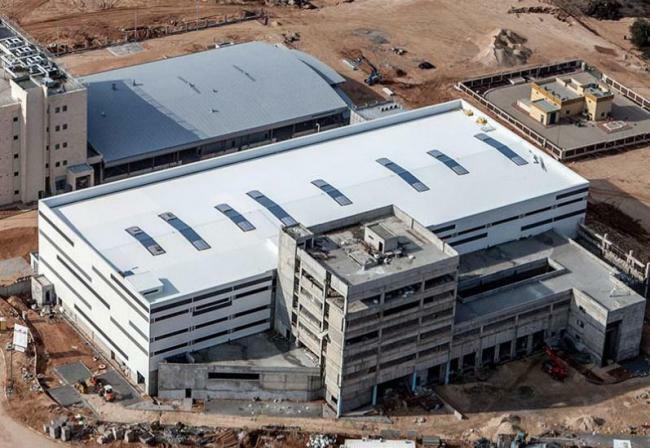 Four thousand six hundred square meters of cooling and freezing storage of meat products. 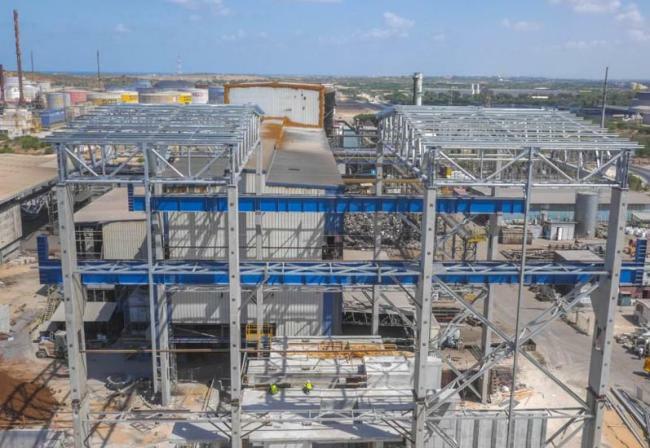 Cancun, Ispro Center Industrial Zone, Modi'in. 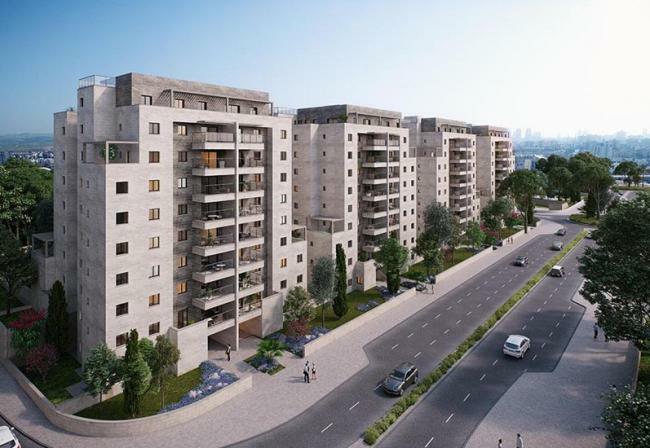 The project is located in the new neighborhood of Nahalat Yehuda, in a high-quality residential environment, accessible and desirable. 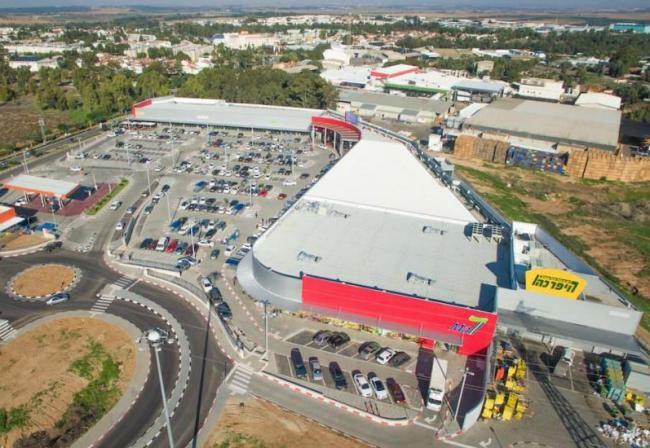 The envelope of Ha'argaz Factory in the industrial zone of Timorim is made of a concrete shell, steel, and covers, including storage galleries. 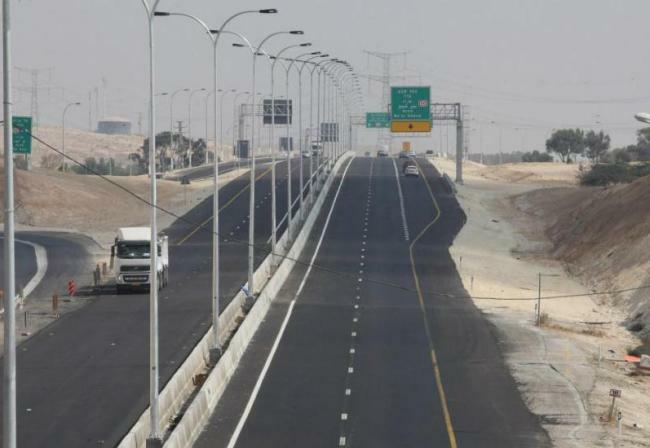 An extension of 18 km from Highway 40, in the section between Goral Junction and Ohalim Junction, into a two-lane two-route road, including the construction of two new interchanges, the Hativat Hanegev interchange and Sara interchange, instead of the existing three intersections. 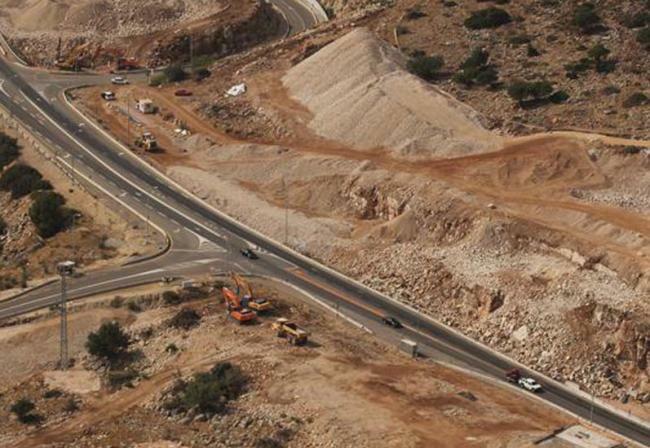 Development of the road to Jerusalem through the addition of a third route, construction of a tunnel under the Harel Ridge, and a bridge over the Motza valley. 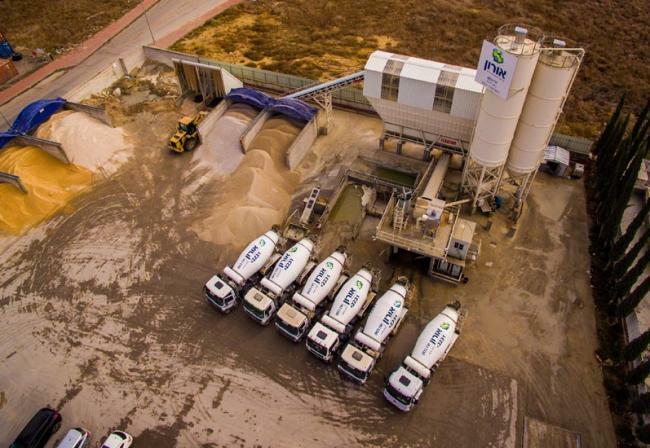 Supply of a variety of raw materials for the production of concrete and asphalt mixtures, including materials in the field of infrastructure. 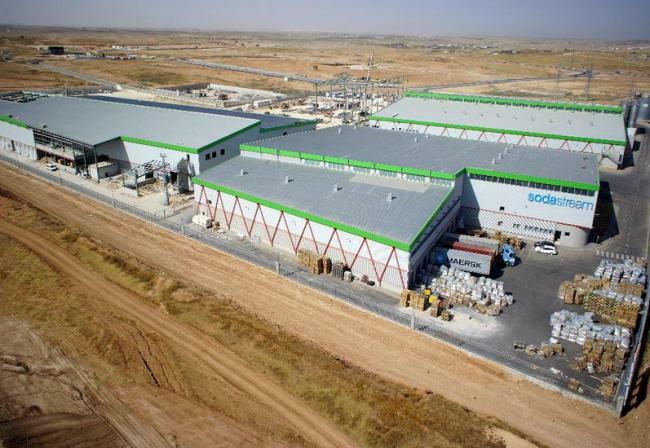 An assembly plant that includes a plastics factory and a metal factory, including electro-mechanical systems of about 10,000 sqm each. 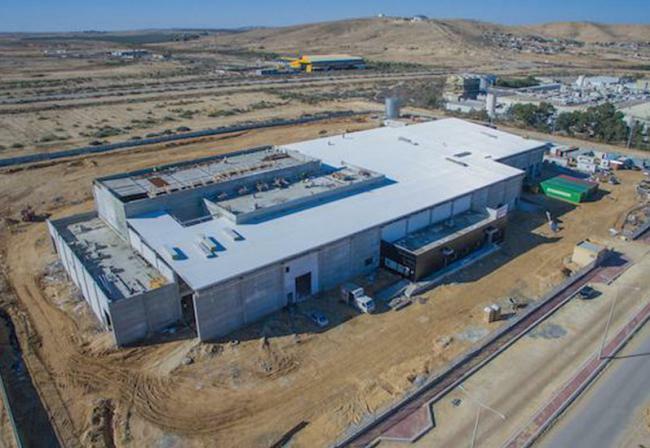 A factory of 7,000 sqm for the production of disposable wipes. 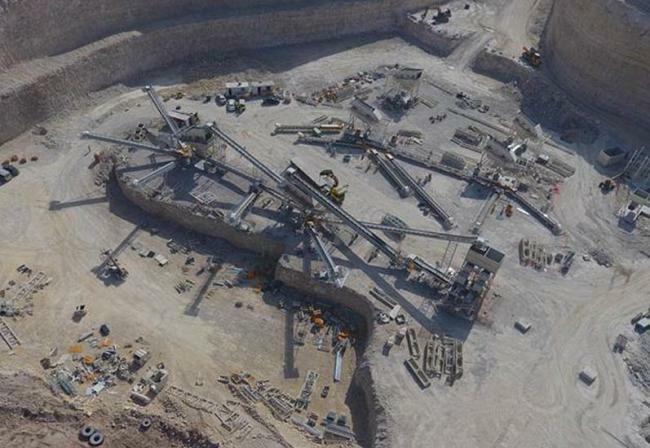 The structure includes base systems and a production floor for machines with dynamic loads. 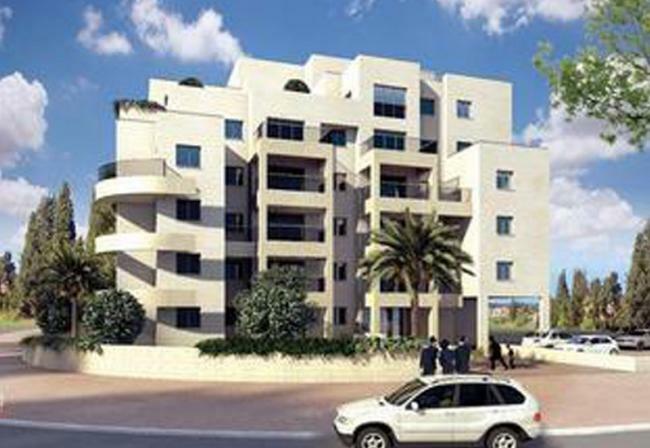 The project of Concept Pelakh 5 in Be'er Sheva is a luxurious residential complex that includes 53 residential units. 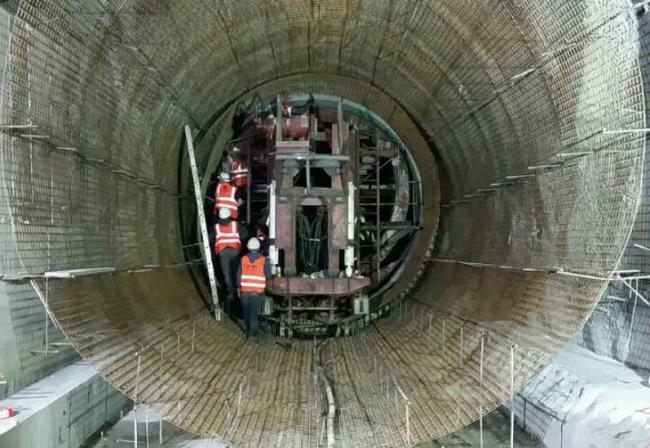 Tunneling and supporting the slopes above the tunnel openings and at the circumference of the cliff and their stabilization by special means, according to the contractor's planning on arterial road No. 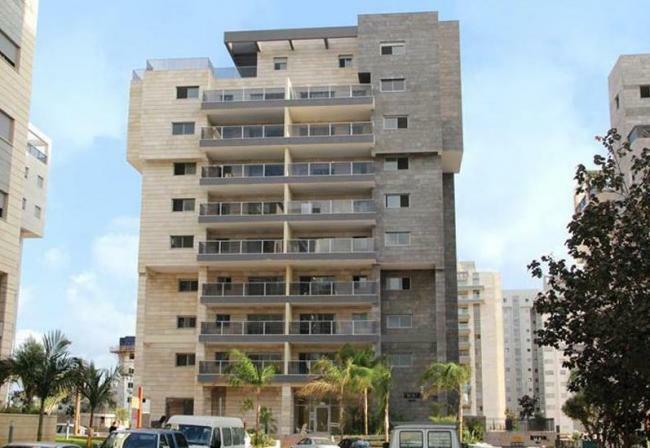 10 and Shabazi Street in south Rosh Ha'ayin. 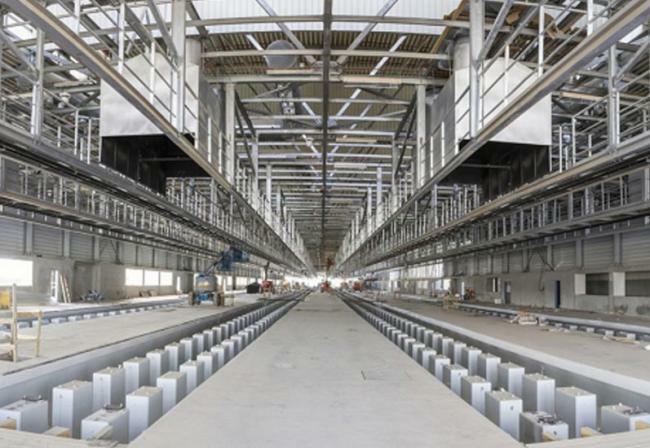 A plant for cutting and production of iron, offices and auxiliary structure. Specializes in providing and managing transportation services in the fields of engineering, infrastructure development, and construction, and provides nationwide transportation. 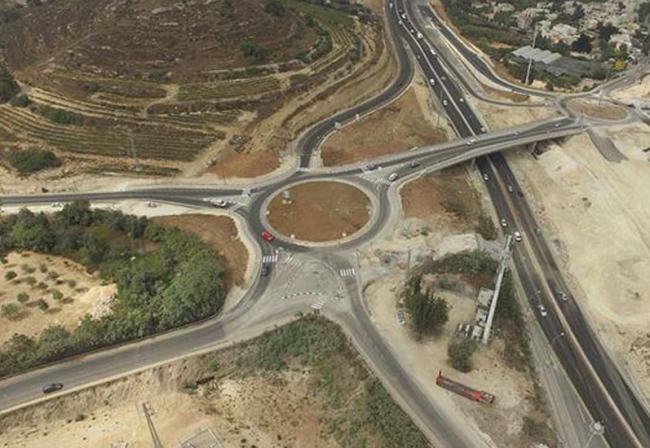 Turning the road segment into a two-lane and two-way highway. A power station that enables the storage of energy by pumping water and is available for use when necessary. This is an important technological tool used to manage the electricity system and to make it more efficient. 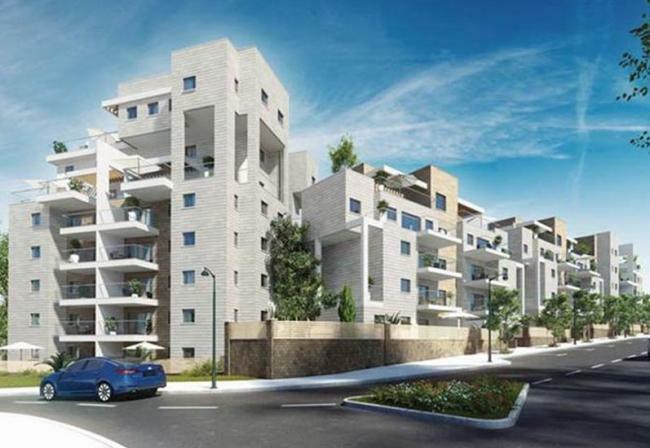 The new residential project of Arazim Ltd., Concept 4U will be built in the new Sigaliot neighborhood in Be'er Sheva, presenting the new lifestyle of the next generation. 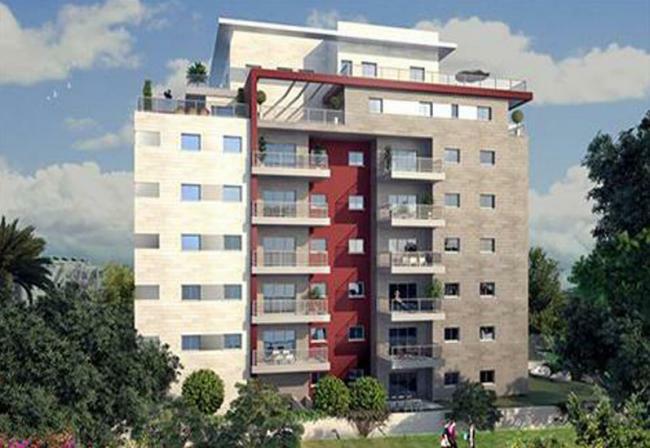 Luxury apartments in a unique and modern standard, equipped with luxury specifications and young styling. 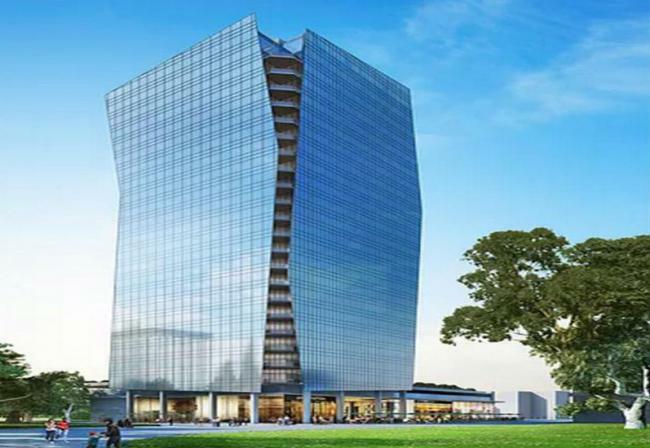 Close to the Government Complex, a tower of offices and businesses will be built in accordance with the principles of green building, based on modern and international standards. Four buildings on an area of about ten dunams, overlooking the pastoral view of forest, valley, and mountains. 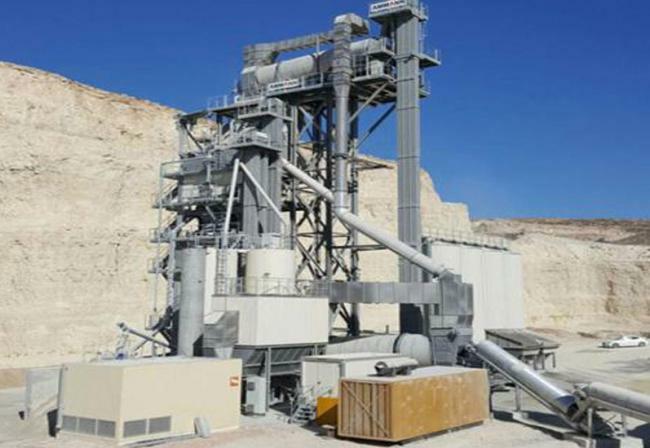 Specializes in producing and supplying ready-mix concrete. Offering high output and meeting international quality standards. 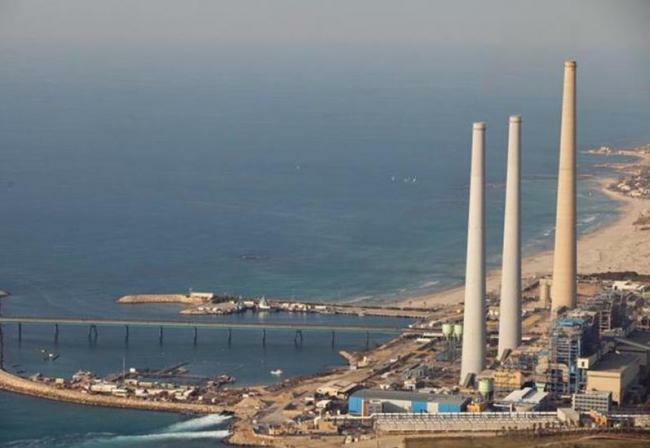 The Rutenberg Power Plant is the center of electricity production in the south of the country. 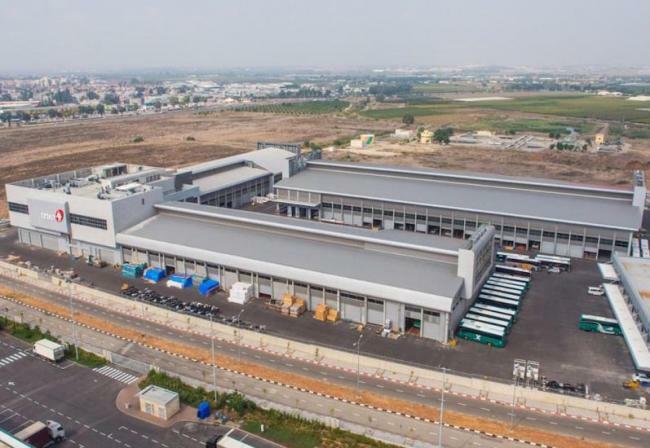 The establishment of a logistics center and offices of the Blue Square, a company engaged in development and entrepreneurship, as well as rental and management of income-producing properties. 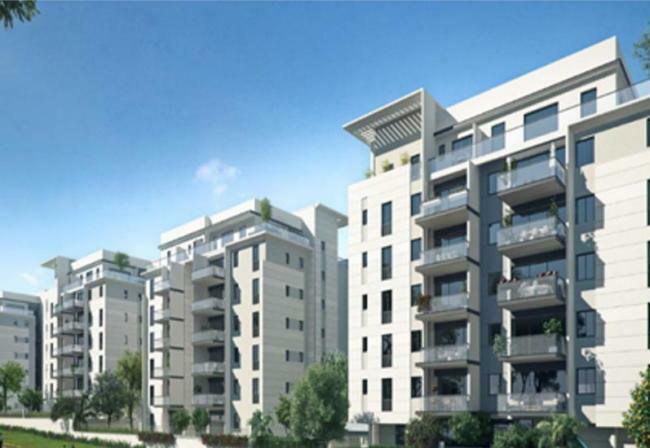 Four buildings of 3 to 6 floors on an area of 4 dunams. 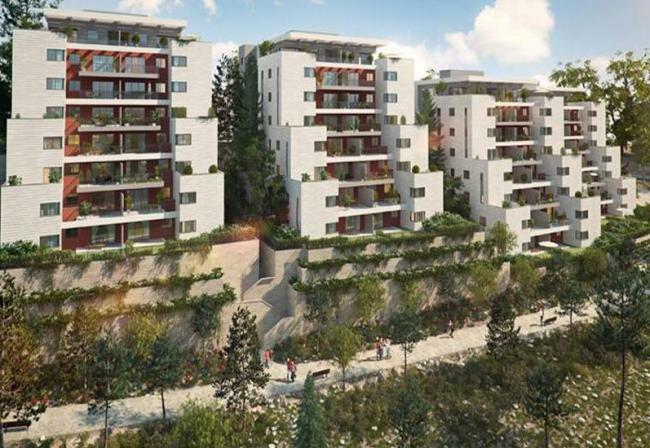 The project includes apartments of 3, 4, and 5 rooms with sun balconies, garden apartments, penthouses, and duplexes. 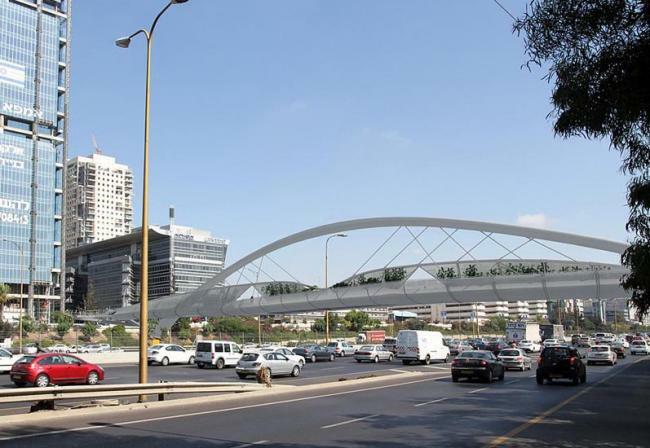 The bridge stretches over 170 meters, connecting the Tzafon Railway Station with the high-tech park. 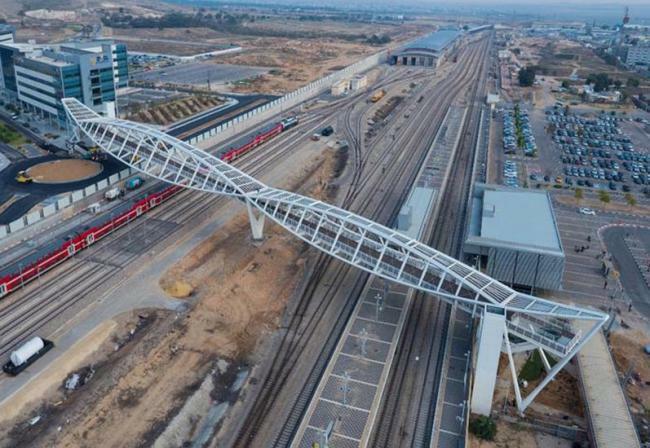 A wide bridge made of steel which includes escalators and an elevator. 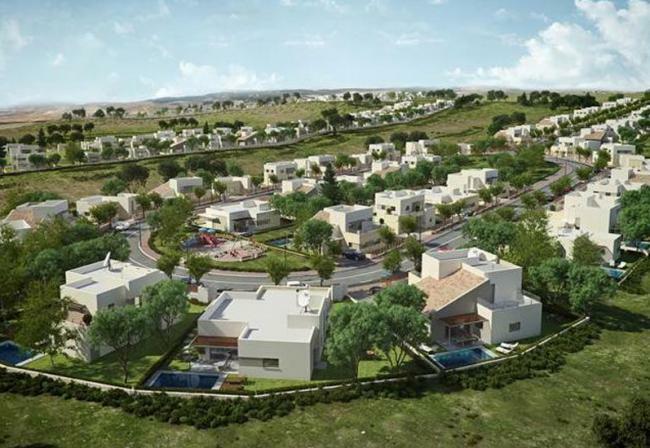 Eshkolot Concept is an expansion project in a non-religious community. All rights reserved to Oron Group Investments & Holdings Ltd.